More convenient airports • travel times suitable to fit in with any schedule • passage through smaller private terminals • safety and security of carefully vetted operators and crew • privacy to conduct confidential business onboard • flexible baggage allowance • bespoke catering tailored to individual preferences. Following the announcement of our association with the largest aircraft charter company in the world, we are delighted to reveal that we have an exclusive arrangement offering a bespoke private jet service at competitive prices. If you are a regular or ad hoc user of private jet charters then please contact us to discuss your specific requirements and find out more about our exclusive arrangement. 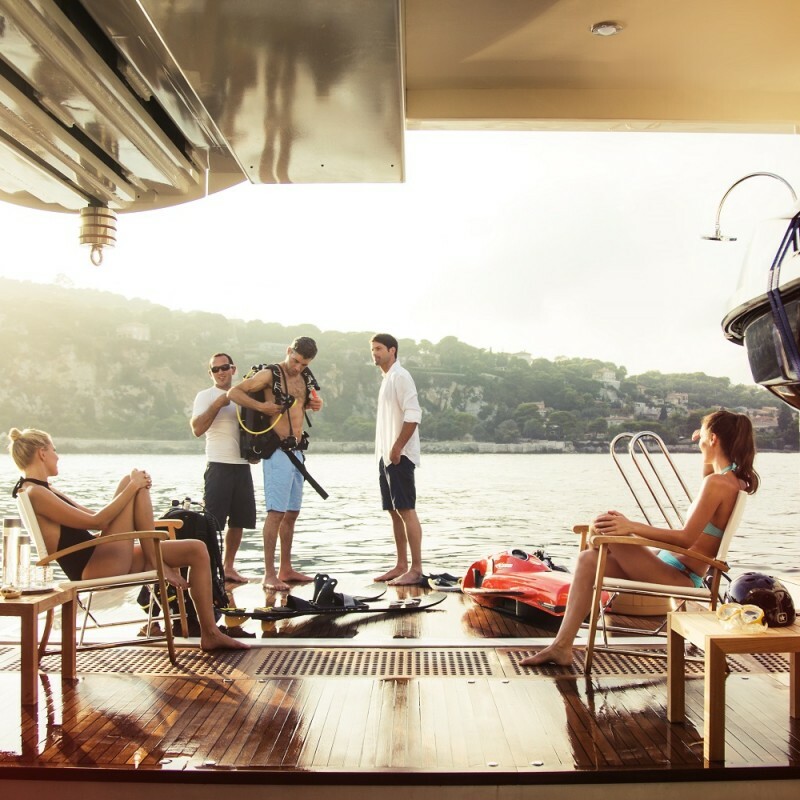 Our selection of yachts represent just part of our portfolio, carefully chosen to offer a wealth of possibilities, suiting whatever style of charter experience you have in mind. Outside of the yachts we’ve included in our website, we have a huge selection at our fingertips, that we can recommend, personalised to your own particular requirements. Call us on +44 (0) 207 499 5050 and let us find you the perfect yacht. 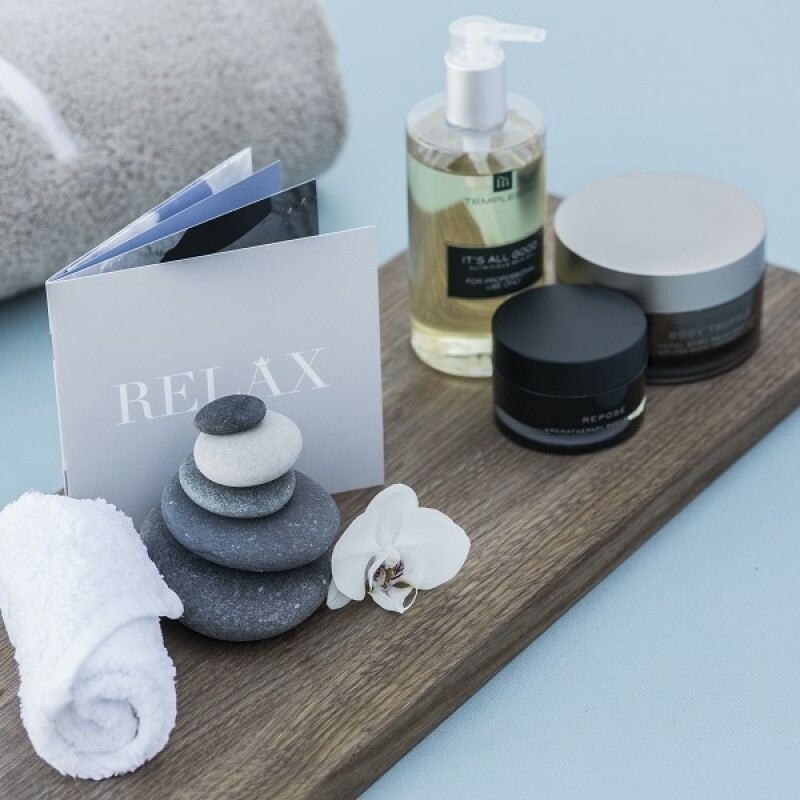 If you’ve already decided on your yacht and destination, simply call us on +44 (0) 207 499 5050 and we will make all of the booking arrangements, leaving you to look forward to your luxury holiday. Alternatively, if you’d like assistance before making your choice, we will be only to happy to spend time listening to your requirements and offer suggestions based on your wish list. 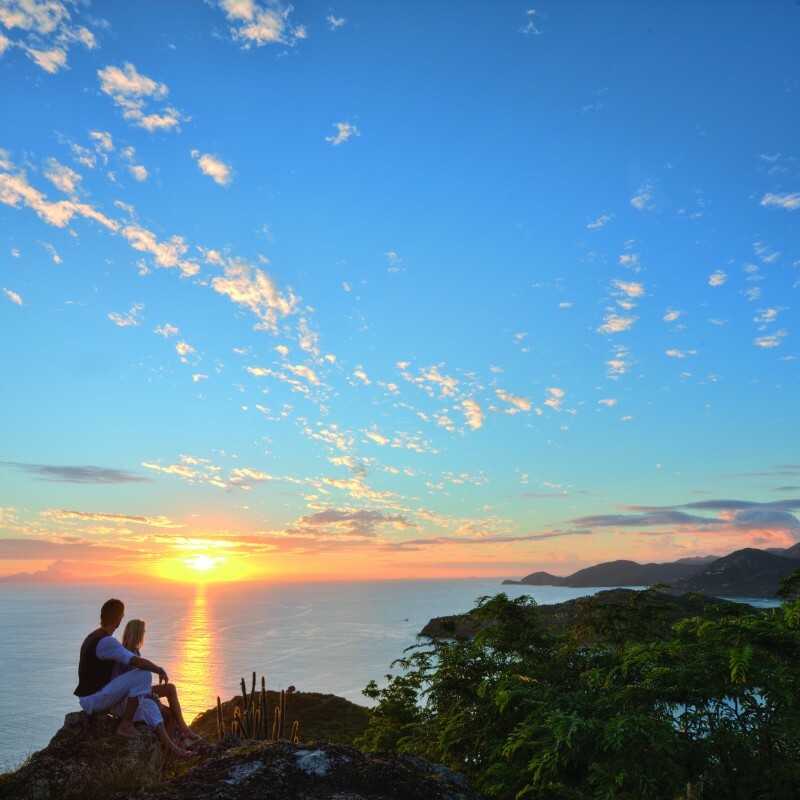 Once you’ve decided, we’ll finalise all the details and arrange your tailor-made itinerary. If you’re already a yacht owner and considering offering it for charter, we can assist you in making the most of this valuable opportunity. 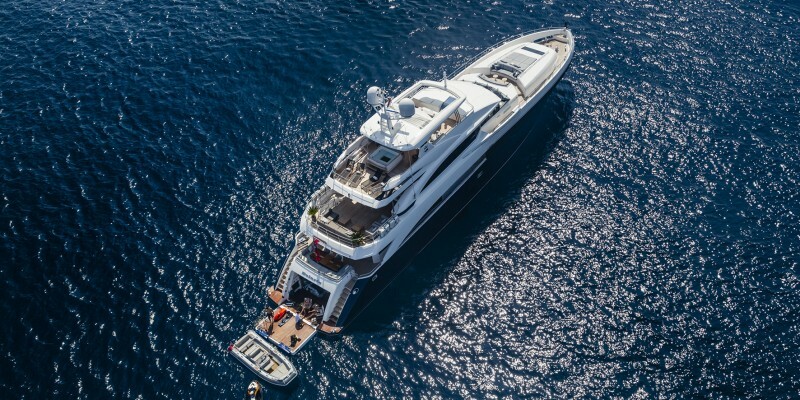 Through effective marketing, bespoke brochures and websites for your yacht, and representation at industry events in Antigua and Genoa, we’ll be able to help you realise its full potential and maximise revenue. Please call us for an informal discussion in total confidence on the possibilities available. 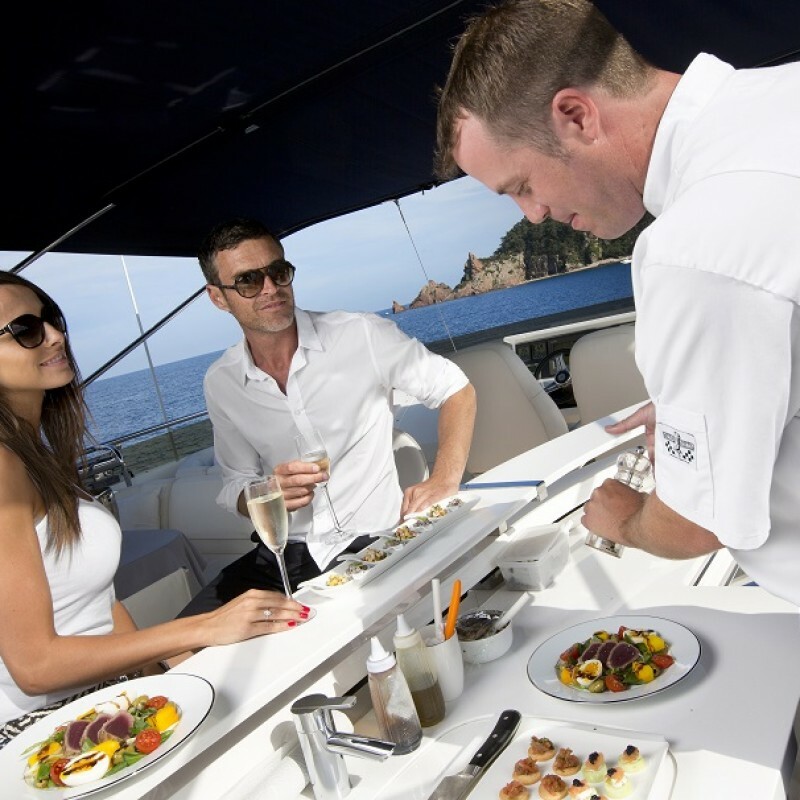 Using the experience of a charter broker is the best way to ensure your charter lives up to your expectations. 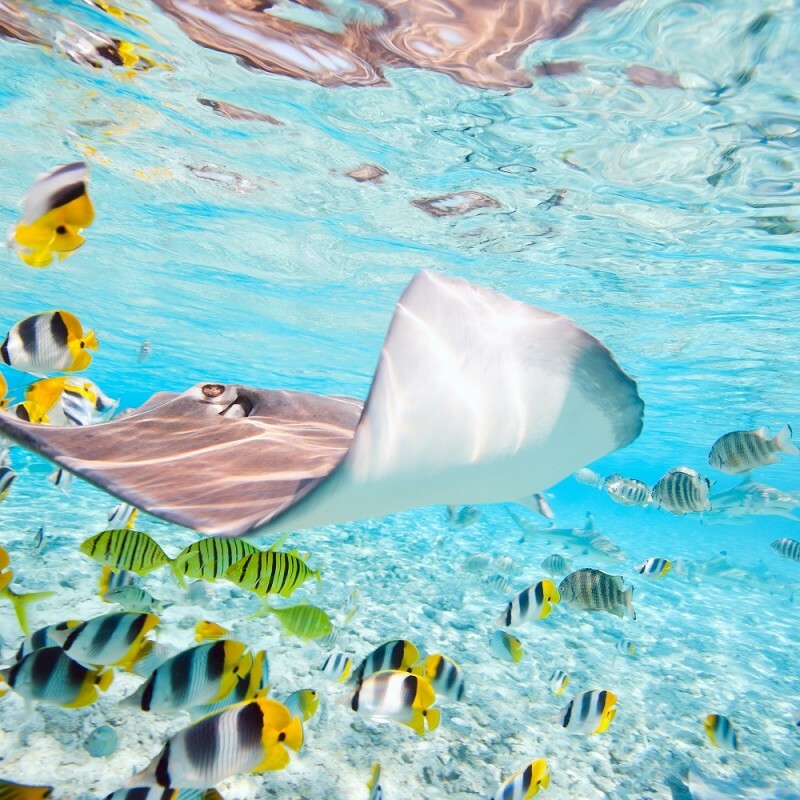 They’ll research the yachts, destinations, and crew as well as organising every aspect of your charter, even your menu, itinerary and travel arrangements. 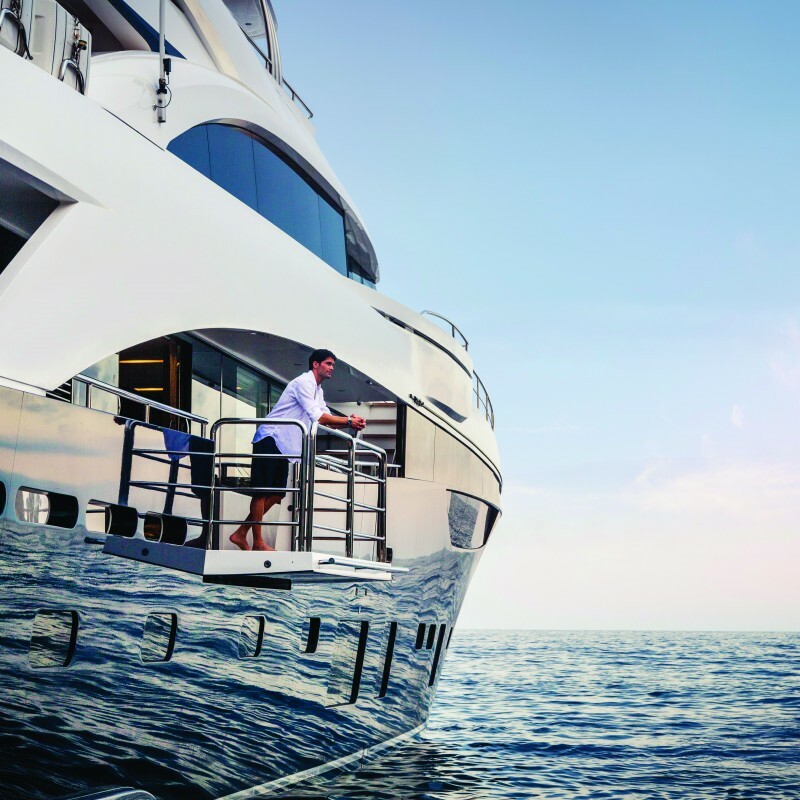 Your charter broker understands the complexities of yacht chartering, steering you through the minefield of legal considerations, including contracts, insurance policies, and marine law. 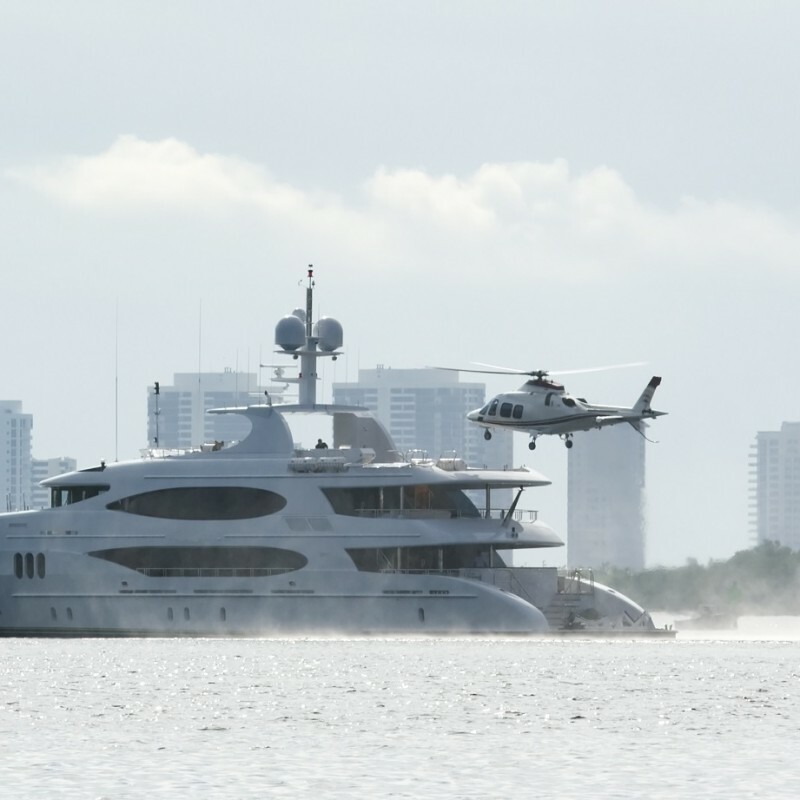 Most importantly they will work directly with the yacht owner on your behalf, managing the transaction, and handling any problems along the way. Good yacht brokers belong to one of four main organisations, including MYBA, CYBA International, FYBA and AYCA. Before choosing your Yacht broker, look out for these logos, and ensure you check their credentials.